The college has one of the finest infrastructure and facilities one can see in a law school in the country. 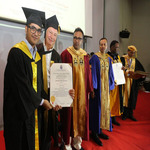 The faculty is highly qualified with post-grad degrees from various top universities around the world. But that leads to the demand of a high tuition fee and makes it really costly. Many student-run societies keep student community lit. The availability of research centres in different fields opens opportunities one can only dream of in other law schools. Intra-university leagues keep the sports enthusiasts on the edge. The maturity level of the relationship between faculty and students is also very high. Every class is interactive and there’s communication both ways, which is a key aspect of learning which many colleges fail to adhere to. MOUs with numerous foreign universities expands their availability of opportunity beyond the horizon. Semester exchanges, JD programmes to name a few. But the massive intake of students in the past year has lead to a massive space crunch, but the university plans to counter it with expansion plans. 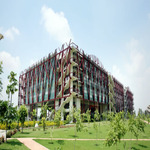 Jindal Global Law School, which is a part of O.P. Jindal Global University is one the finest law colleges in the country. It has been repeatedly ranked as the No. 1 private law school in the country over the past few years by multiple educational evaluation platforms. 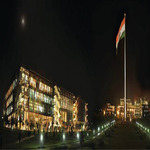 Situated on a fifty-four acre campus in the NCR of Delhi, Jindal assures an all-round development of the students. With various student-led activities, cross-college electives for students and regular visits by eminent personalities, there is hardly anything that a student at Jindal misses out on. With a 15:1 faculty ratio and professors who are the best in their fields, no other law college in the country comes close to imparting the standard of education which is imparted here at Jindal. However, nothing is perfect in this world. JGU is a relatively new university and has its own share of problems. Problems arising out of administrative recklessness as well as student conducts due to the diverse nature of the student body that brings the morale of the student body down at times. However, an active student council ensures that no problem is left unsolved. 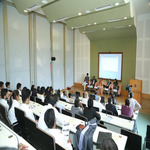 Jindal is on its way to becoming the best law school in India and in a few years, will be second to none. Academic tie-ups with multiple international colleges including Ivy Leagues immensely help the students. JGLS’ faculty is highly qualified, excelling in their respective educational backgrounds in their respective chosen streams. A large percentage of the faculty is young and this makes the bonding between students and teachers an easy, enjoyable experience. Their attention to detail, helping nature and approachability are things that many other Law Schools would die for. The in-house students come from across the country with a few from overseas lands too. There always is a bunch of foreign national students who come for exchange programs from the universities across the globe with whom our college has tie-ups and has signed Memorandum of Understandings with. Dealing with a mix of students from all the parts of the country is a nice learning experience. Unity in diversity indeed! Our college has arguably the best infrastructure amongst all Law Schools in the country. The Vice Chancellor’s constant efforts and talks about “Institution Building” is paying off so well that in a span of just 7 years, our college has received an accreditation rating of “A Grade” by the National Assessment and Accreditation Council (NAAC). Campus life is grand with a huge option pool available for sports and extra-curricular activities. Various student-run societies give students the chance to compete with each other while exploring their talents at the same time. Overall, it is an enriching and challenging ride. I have a Bcom degree from Ignou. Is Lsat India enough to get admission in 3 yr LLB in JGLS or is DU LLB mandatory there? 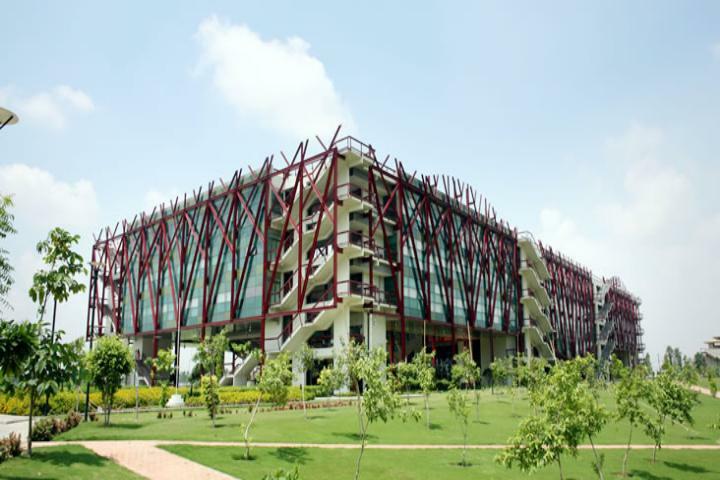 Got questions about Jindal Global Law School, Sonipat? Jindal Global Law School (JGLS) has announced JGLS 2018 Admissions. JGLS sh…. Careers360 interviews Dr C Raj Kumar, Dean of Jindal Global Law School, Son…. Students of Jindal Global Law School (JGLS), Sonipat have received opportu…. Jindal Global Law has invited applications for LLM programme, on behalf of…. 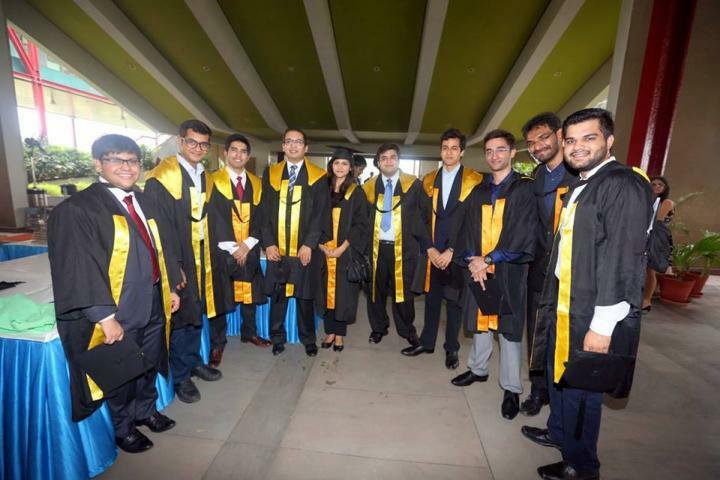 Is Jindal Global Law School the best law school in India? What are the reasons why? Ritumbhara Garg , 3rd year student of amity law school, delhi (affiliated to IPU). I am a law student myself and some of my friends are studying in JGLS and by far what I have known about that college is that its undoubtedly very expensive but if you can afford it then you should definitely go for it. And as its not easy to clear CLAT exams so going for JGLS won’t be a regretful experience. They have got very revered faculty. In colleges like faculty of law(DU), Amity law school Delhi(Ipu) which although are very prestigious institutes but what happens is these colleges only focus on studies and when it comes to mooting and debates a student has to toil on his own despite the fact that mooting and all forms a very important part of a law students career. But in JGLS you just have to enroll for a particular society for eg: moot court society and there are so many brilliant professors willing to teach you everything about such activities. So I think that is something which is very important. What I have learnt so far is that in a law school youll be respected only if you have a strong command over English language and your oratory skills are amazing and it doesnt really matters that much if you are scoring 100s in your exams but cant make a proper oral presentation in class. So in terms of your overall personality development one should definitely go for JGLS but not by burning a hole in your parents pocket. In the end it all depends on the student. One can spend lakhs and still learn nothing and one can become an amazing lawyer just by spending a few thousands 🙂 All the best all you future lawyers!! Which is better: Jindal Global Law School or National Law School in India? 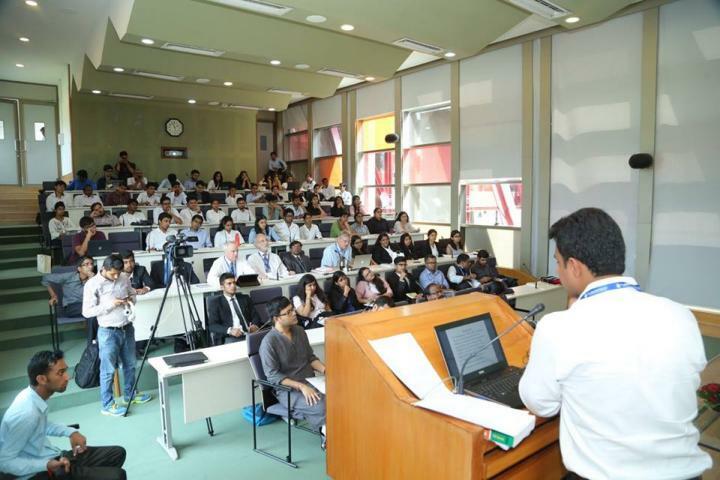 How is the crowd at jindal global law school? 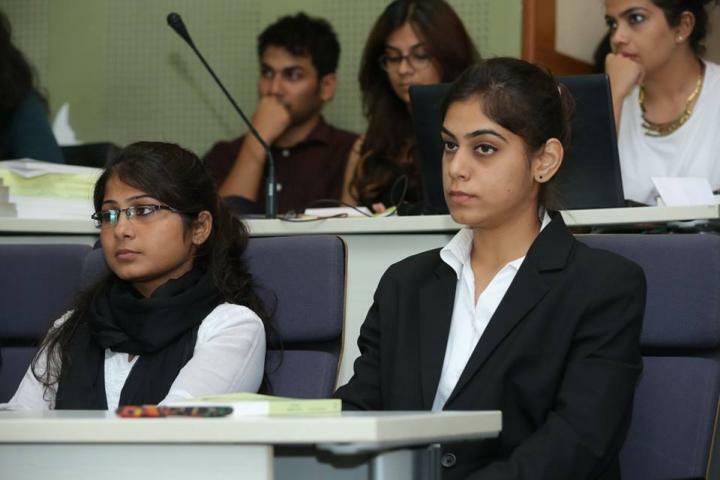 How good are the placements in OP Jindal Law school? Should I pursue law in Symbiosis Law School or in O.P. Jindal Global Law School? 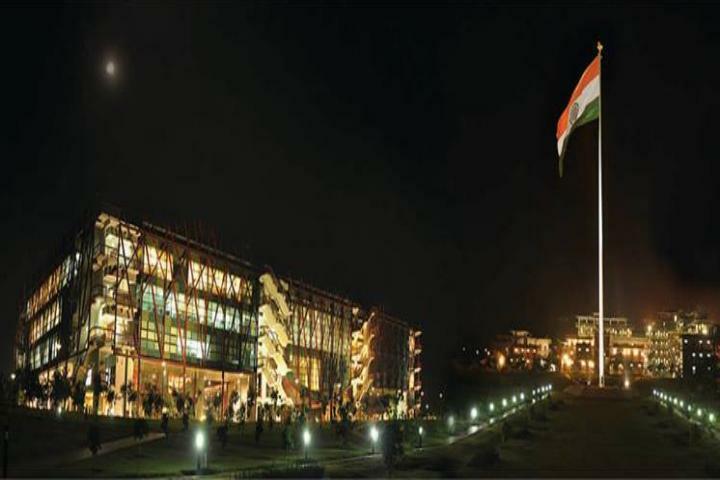 Hows hostel life at OP Jindal global law school? While what constitutes the "best law school" is purely subjective and depends upon a host of factors–including your place of residence, what you wish to do after law school, what you wish to do during law school–not many would consider JGLS as the best law school for a simple reason: their inability to afford the cost of study. Moreover, given the respect enjoyed by the top NLUs in India, it is unlikely that many (including myself) would place JGLS above NLSIU, WBNUJS and NALSAR for partially objective reasons. But remember: to each his own. IT IS NOT THE BEST LAW SCHOOL IN INDIA. PERIOD. The crowd is not too good either. Rich kids & kids of influential people get in very very EASILY (you know, because they have deep pockets) & the fees they charge is blown way out of proportion. The crowd is very bad. Very very bad & even their first batch recently graduated, and their placements werent too great. Wanna ruin your life? Wanna party with the wrong people for five years & get stuck with a dead end life after? & please think before posting something like this. Best law school? Really bro? Is there 100% placement in jindal global law school? How much should I get in LSAT- India to get into Jindal Global Law School? Which law school among the two is better for 5 year B.A./LLB course: Amity Law School(IP) or Jindal Global Law School? Is the Jindal Law School any good? Do people smoke weed in Jindal law school? What is the cutoff for Jindal Law School for 2017? How are the hostel rooms in Jindal Global Law School? How good is Jindal Law School when compared to NLS and NALSAR? Is studying at Jindal Global Law School fun? Which NLUs are better than Jindal Global Law School? I scored 58.78 (percentile) on LSAT India. Can I get Jindal Global Law School? Is going to Jindal Global Law School worthwhile? 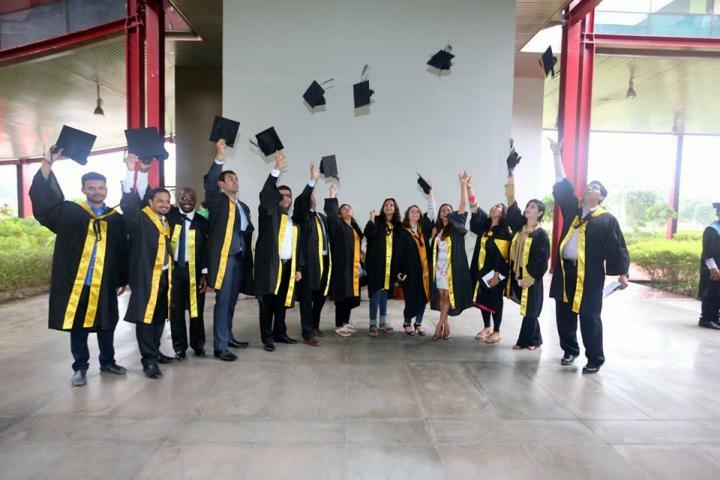 What is the fee structure in Jindal global law school? 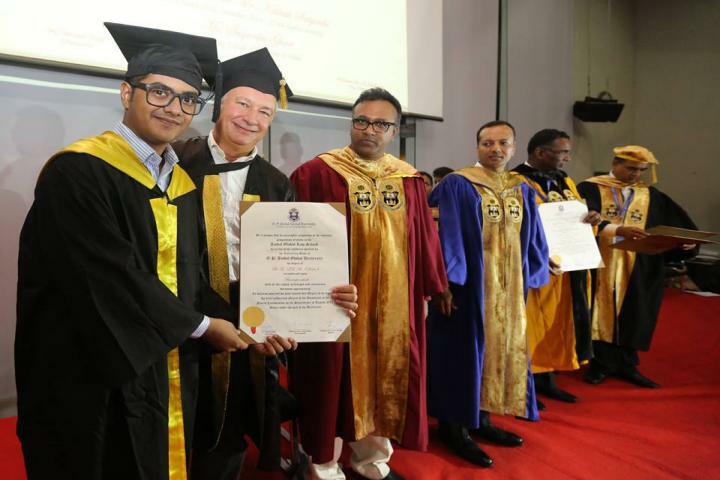 How is RMLNLU for 5 years of law compared to Jindal Global Law School? What Should we pack for Jindal Law School?